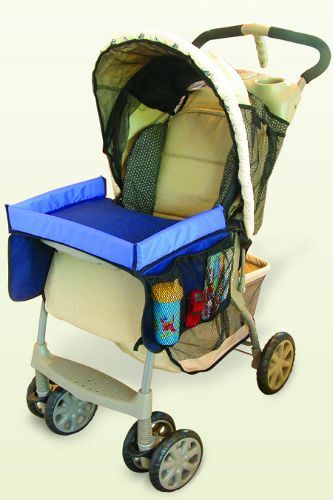 Star Kids Products is an innovative children's product manufacturer that specializes in making fun and safe products for busy, traveling families. We specialize in safe and easy-to-clean products to make life easier when traveling with children whether via car on road trips, railroad or by plane. 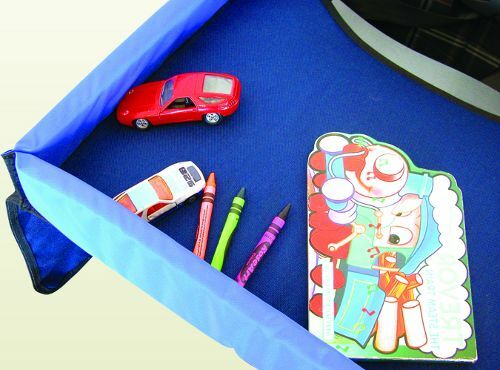 The Snack & Play Travel Tray is ideal for short and long trips. 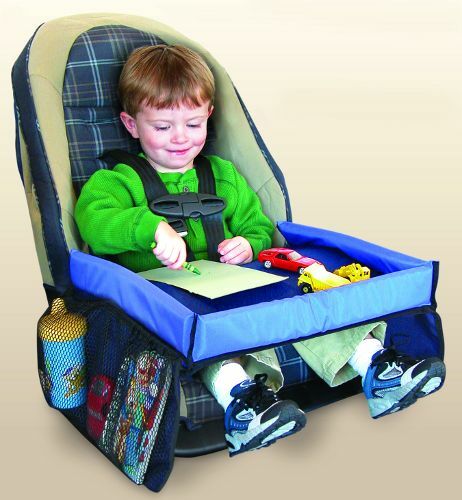 Use the Travel Tray anywhere you go with your car seat, even airplanes! Travel tray makes a great gift. 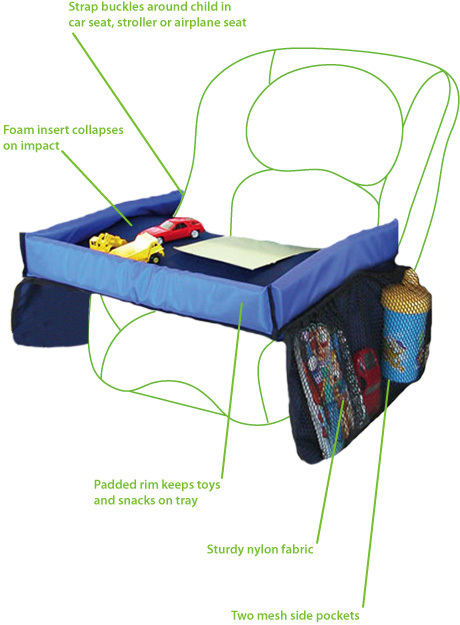 Snack & Play Travel Tray can be purchased through our retail network.